Home → Awards → Tim Perry Photography wins Best of Houzz 2019! I’d love to be awards the Best of Houzz 2020 in Photography! Want to help me? 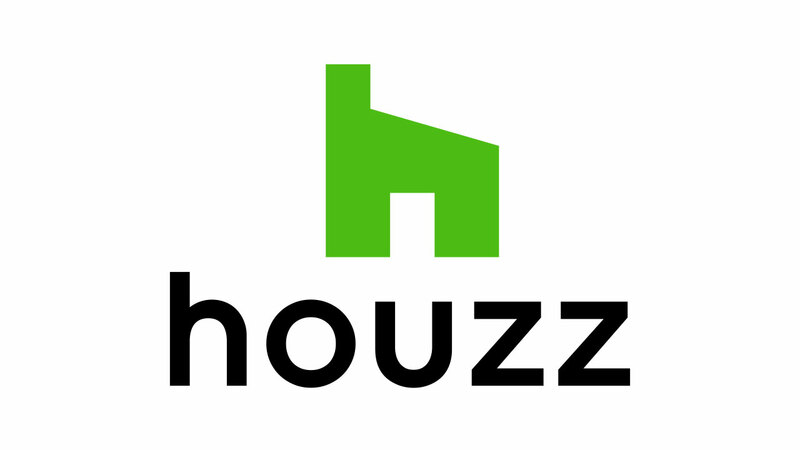 Follow me on Houzz and give me a 5-star review!